Check out Fred Claus and Enchanted in theaters or stay home and watch old favorites Elf and Home Alone on DVD during the holidays. 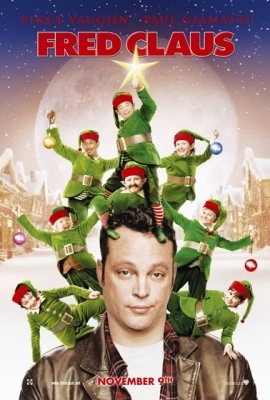 You’ve heard of Santa Claus (Paul Giamatti), now it’s time to meet his big brother Fred (Vince Vaughn). Santa bails out his brother only if he works off his debt by helping Santa’s elves make toys. You can only imagine the type of trouble a six-foot ex-con creates. 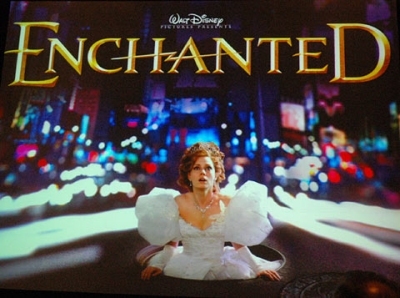 Princess Giselle (Amy Adams) is banished from Andalasia, her magical animated kingdom to the tough streets of modern-day New York by the evil Queen Narissa (Susan Sarandon). Luckily she finds her way through with the help of a charming divorce attorney (Patrick Dempsey). 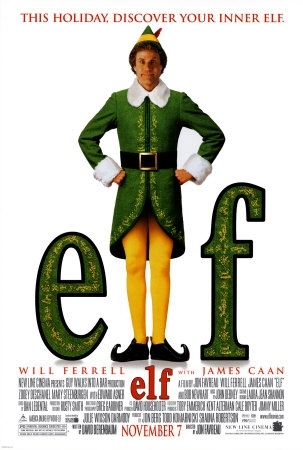 Over six-feet tall, Buddy (Will Ferrell) spends his entire life in the North Pole raised as an elf. When Papa Elf (Bob Newhart) breaks the news to Buddy, now a grown man, that he is not really an elf, Buddy goes to New York to find his wealthy biological father (James Caan) who has lost the Christmas spirit. 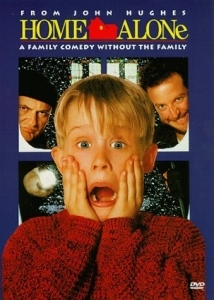 Just eight years-old, Kevin (Macaulay Culkin) is forced to become the man of the house and protect his home when two burglars (Joe Pesci, Daniel Stern) try to rob him, after being mistakenly left alone while his family goes on vacation in New York.